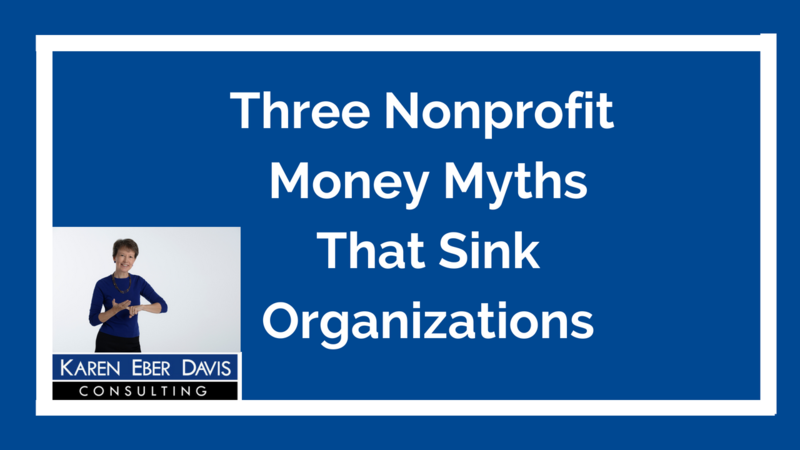 Karen discusses three common nonprofit myths that damage nonprofit organizations. Do any of these three myths operate in your organization causing damage and lost revenue? Listen to this video to discover the myths and what you can do to eradicate them.